What Movies like Wrong Turn? 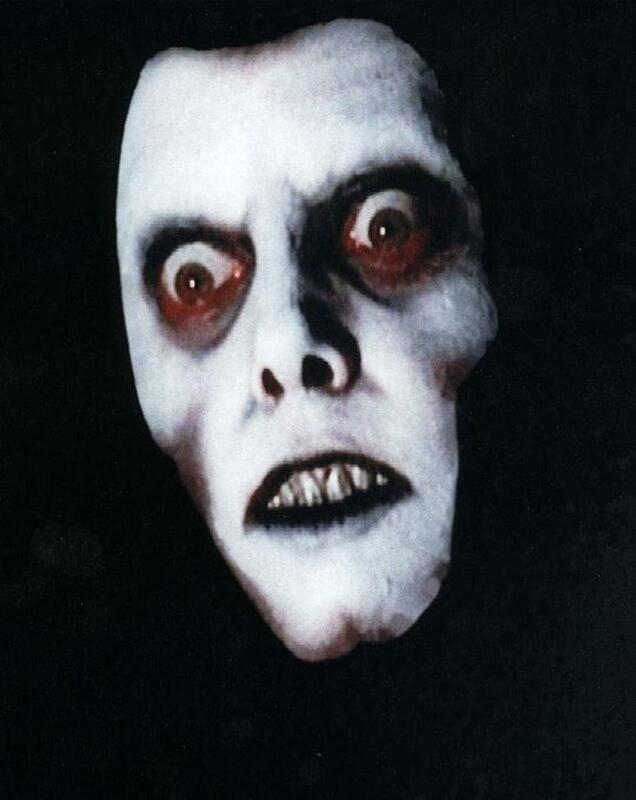 Horror movies have always been my guiltiest pleasures. I love 'em. It doesn't matter if they are Indian or foreign: if they are good, I'd go ahead and give them a shot. 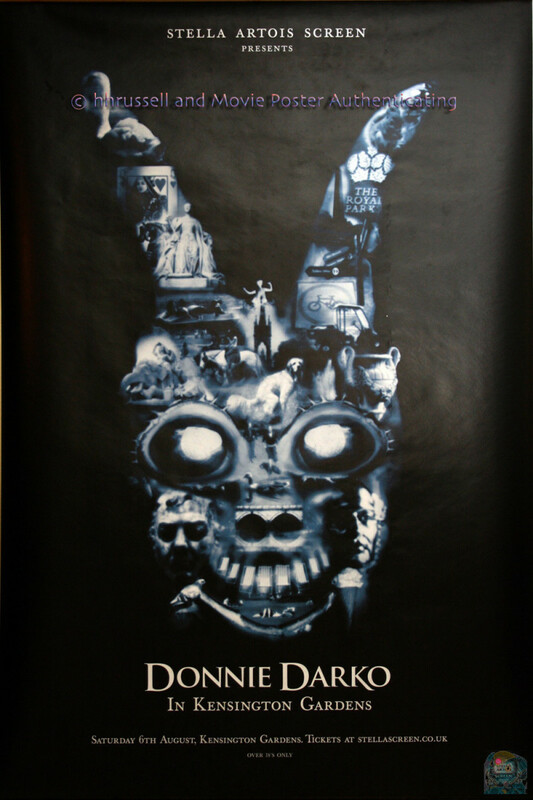 I love horror movies like Wrong Turn, Se7en, Paranormal Activity – movies that mess you up by the time credits roll. Since horror movies are better when you don't know much about them, I'll keep this article spoiler-free. Without any further ado, let's explore some excellent horror movies that are similar to Wrong Turn. 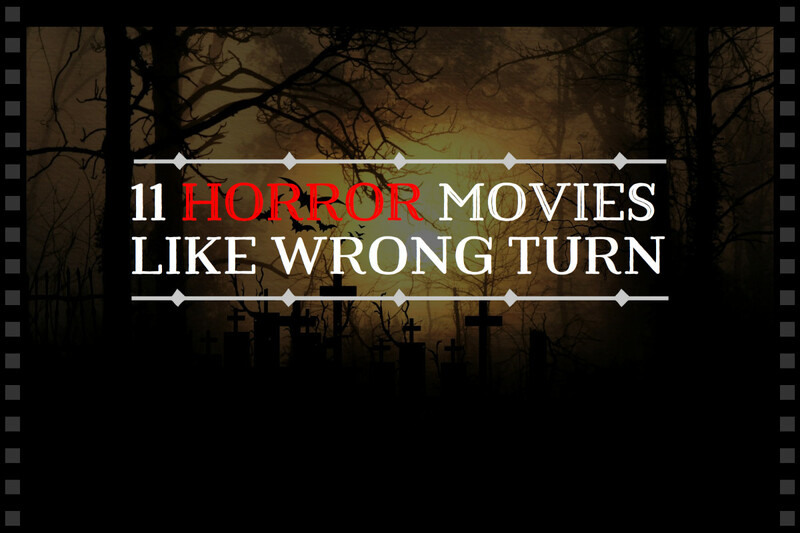 What Movies Are Like Wrong Turn? The film was nominated for seven Australian Film Institute awards, including Best Director, and was listed by New York magazine as one of the 25 Best Films since The Shining. 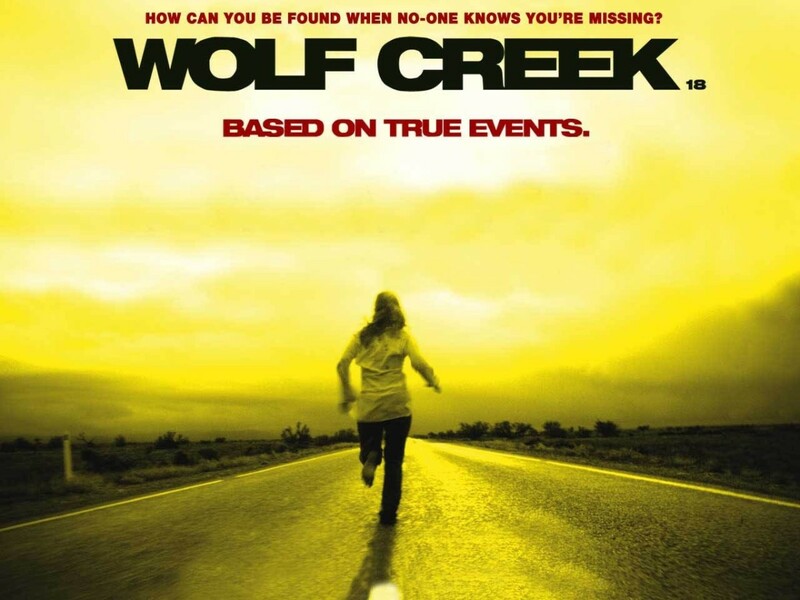 This film revolves around three backpackers on a road trip, who find themselves in trouble when they stop at remote Wolf Creek. When the car engine gives up, a friendly stranger appears out of nowhere to help them out. Knowing the dangers, they have no other option but to accept his help. And then, the nightmare begins. It’s not a fun movie. The ending will leave you wanting to hate it, but you have to admire it for what it manages to do to you.. Although they tell you in the beginning that it’s based on true events, I thought they didn’t need to. It already is a bit too real. You'd feel as if someone is peeking around with a camera. Well worth a watch if you love movies like Wrong Turn. This movie is about an unlucky young couple who find themselves confronting a violent youth gang. Refusing to give up and let them spoil their romantic moment, they decide to fight back, leading to unpleasant repercussions. This movie is going to shock you beyond your belief. I have seen torture movies before, but nothing affected me as much as this movie did. The change in pace is so unexpected. At the beginning it feels like a romantic movie, and then it abruptly turns into a nightmare before changing once again into a revenge film. Without giving too much away, I would simply say that it involves five friends going for a weekend away at a remote cabin in the woods where they get more than they bargained for. They must stay together and fight for survival as they try to unravel the truth behind the strange cabin. This movie will keep you on the edge of your seat as one twist after another is uncovers before your eyes. Just when you feel that you have a good grasp on the story, a new set of perplexing questions are raised. In reality, you will never have a good grip on the story until the very end. I loved the way they continued building up the tension while revealing everything bit by bit. It’s one of the most bizarre horror/comedy movies I have ever watched. 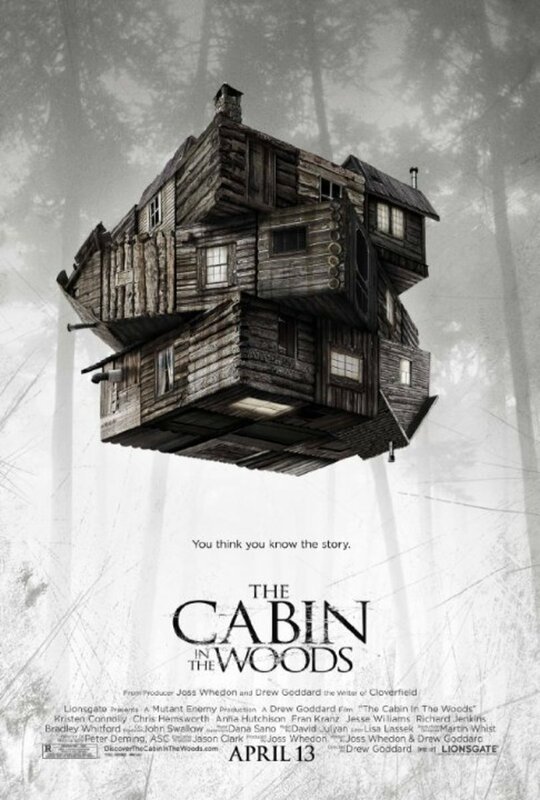 If you love movies like Wrong Turn, but don’t mind a bit of comedy mixed up with some truly shuddering horror elements, you should definitely give The Cabin in the Woods a shot. 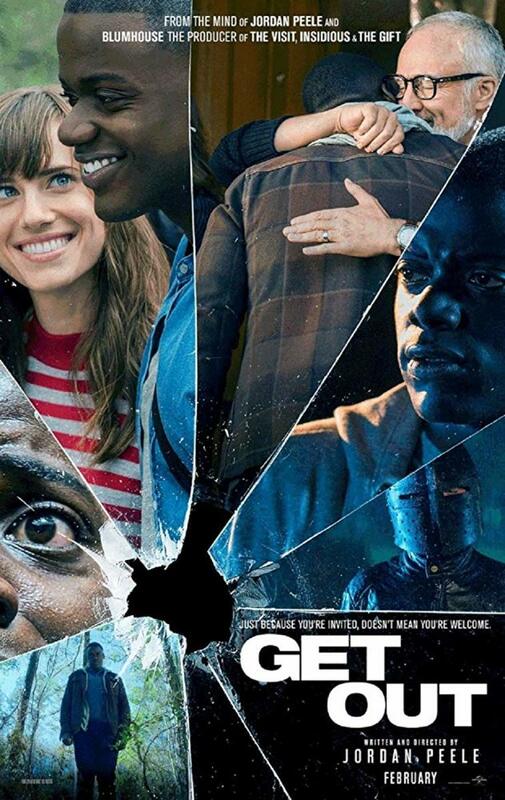 The plot revolves around a couple who are terrorized by three strangers breaking into the their isolated vacation home. Things get ugly pretty quickly as they become increasingly aggressive with every passing moment. With all the crazy headlines in newspapers these days, you can imagine this happening somewhere in the world. The movies does an incredible job building up tension. From the very beginning, you can almost feel that things are not going to end well for the unlucky couple. This movie does an amazing job of making you feel their fright. Props to director Bryan Bertino for avoiding cheap scares. Instead, he patiently builds tension to near-breaking point where you know that something has gotta give. Trust me: at the end of the movie, you will be double checking your doors and windows. I haven’t included the original Evil Dead on this list as everyone has already seen it. If you haven’t, do yourself a favor and go watch it. The story takes place 30 years after the events of the original movie. This time around, a group of five friends go into the same remote cabin so Mia can recover from her opiate addiction. Her friends are there to help her out with it. Things quickly turn drastic when they unknowingly summon up demons living in nearby woods. Mia is possessed, but everyone thinks that she is going through withdrawal symptoms. Is it too late for them? Cabin Fever's plot is pretty similar to Evil Dead. The director, Eli Roth, has frequently said that the similarities were intentional, as he wanted to pay homage to his favorites. It’s about a group of kids who rent a cabin in the woods after finishing their final exams. Their fun is cut short when they start falling victim to a flesh eating bacteria disease. This movie is scary. Is it the best? Probably not. There are better movies to watch. 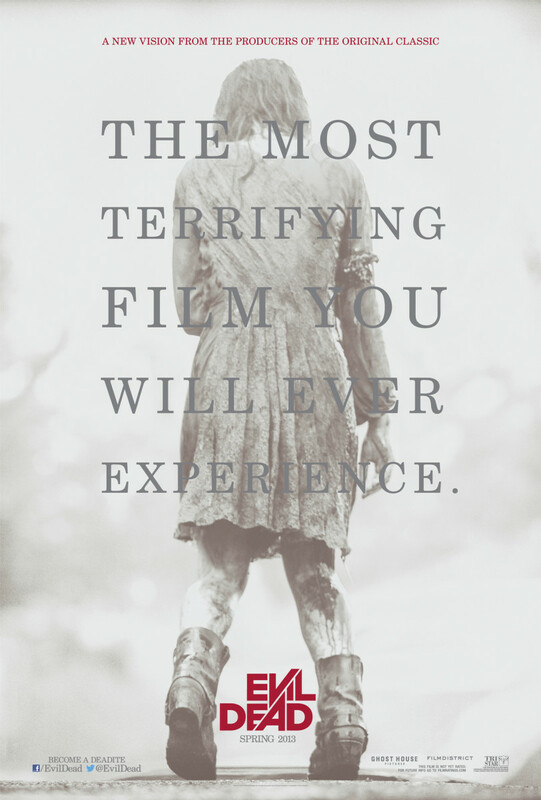 If you are in love with movies like Wrong Turn, though, you will find Cabin Fever pretty intriguing. Who says that a good movie needs a truckload of money to make? 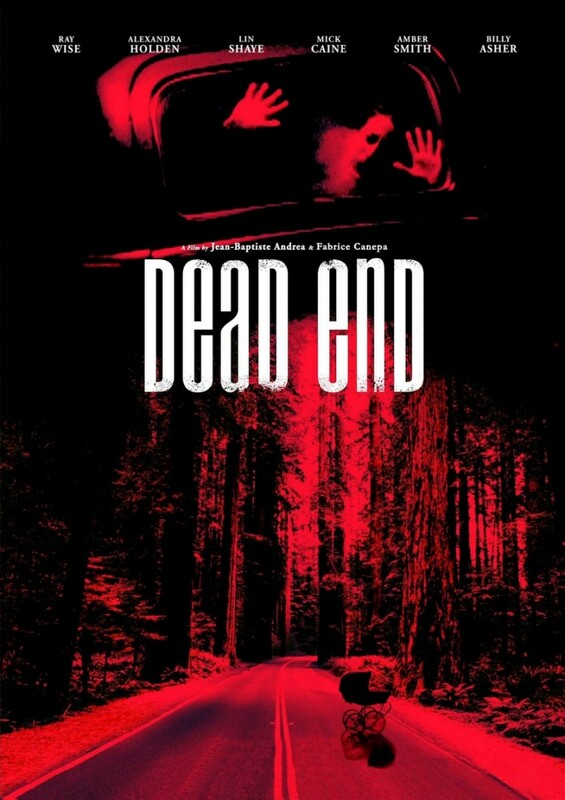 Directed by Jean Baptiste Andrea and Fabrice Canepa, Dead End was made for under a million dollars. And it went on to prove that a lot can be done within a tight budget, a small cast and only a few locations. 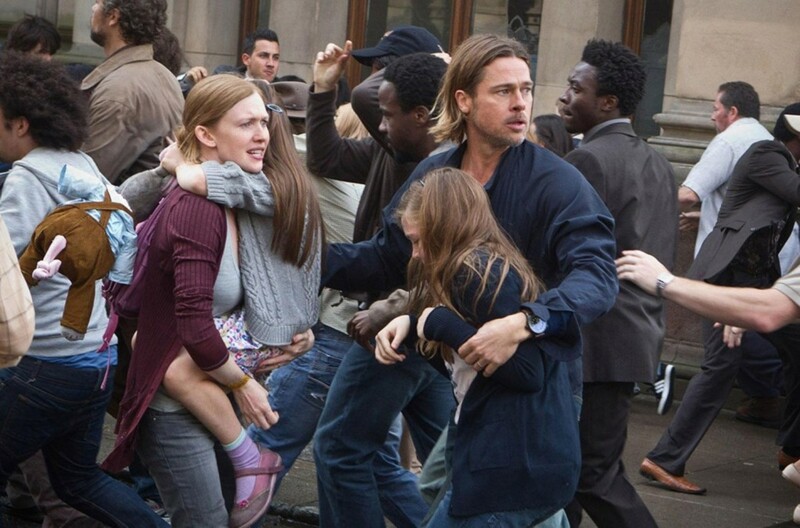 The plot revolves around a group of family on their way to their in-laws. They decide to take a short-cut to get there quickly, which turns out to be a huge mistake. Will they come out unscathed? Another remake instead of the original. Again, if you haven’t watched the original movie already, watch it first. 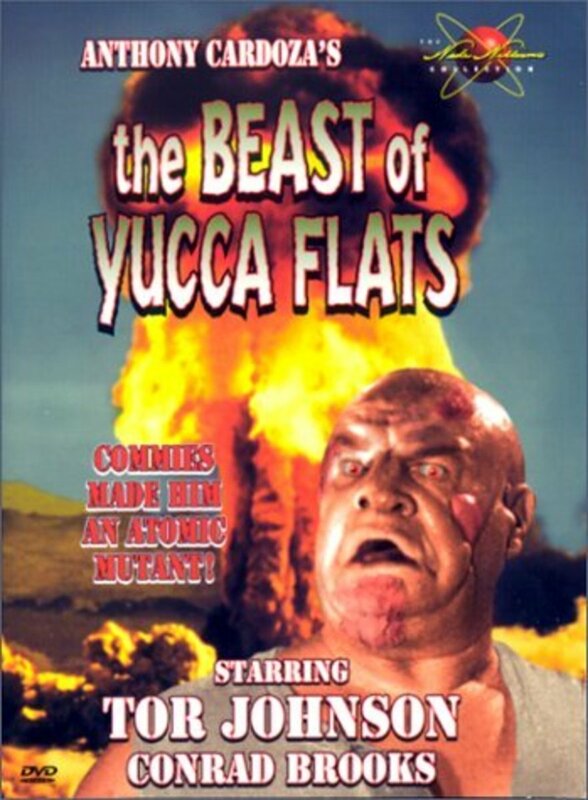 The plot revolves around a family who, on a road trip, stumble on a barren atomic zone. It isn’t long before they find out that this wasteland is far from uninhabited. It’s home to a band of bloodthirsty creatures, and there is nothing they like more than some fresh human meat. The movie starts pretty slowly, building up characters, and then switches gears and turns brutal like Wrong Turn and Texas Chainsaw Massacre. The Descent will haunt you for days. And yeah, you will never think about going spelunking in a cave. The plot revolves around a group of friends who go on a cave expedition. A fun afternoon turns tragic when they are trapped inside the cave for good. As they try to look for another way out of it, they find out that they are being pursued by a group of bloodthirsty creatures residing in those caves. Can they survive the nightmare? I am not giving away anything else about the plot. The less you know about it, the more you’d love it. The plot revolves around a young woman who's brought to a local asylum after she is found torching a house. She meets five other young women there, all suffering from some sort of mental disorder. All of them soon become traumatized by paranormal entities. Of course, no one believes them. Instead, a lot of red herrings and therapy sessions follow, which makes things even worse. Overall, The Ward is one of the best movies like Wong Turn, as it will keep you hooked until the end. Well worth a watch. Not including this movie would be a sin. It’s a remake of the original movie that was released back in 1970. If you have watched the original, watch this remake as well. The story is different enough to keep you guessing throughout. It’s a story about five unlucky college students who stumble upon a family of inbred psychopaths when they knock on the door of a remote homestead. It doesn’t take long before they realize that their lives are at stake as a chainsaw-wielding cannibal wants to peel their skin off their bodies and use it to make a face mask for himself. 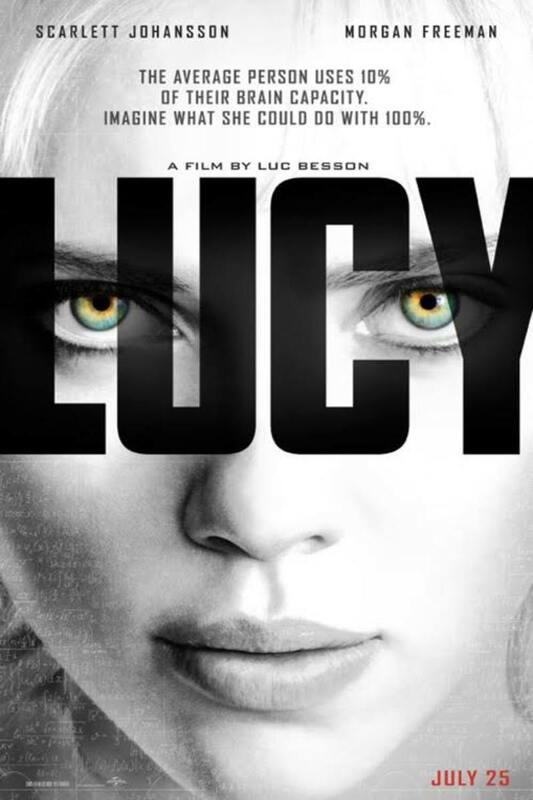 Overall, it’s well-filmed movie with a very good buildup and some convincing acting. While the original movie felt like a dull documentary at time, this one is a straight up horror movie. A must watch movie like Wrong Turn. What's your favorite horror movie like Wrong Turn? Does any one know the name of the movie where a younger guy is on a roadtrip with a group of females and they get attacked and murdered by a group of rock wannabe psychos , but the younger guy survives and he goes back for revenge. does anyone know the movie where a group of friends are driving at night and a girl runs in front causing them to crash into a tree. One gets injured and the others seek for help they're also on the lookout for the mysterious girl that caused them to crash. They are unaware that there are sickos similar to the ones in wrong turn hunting them. 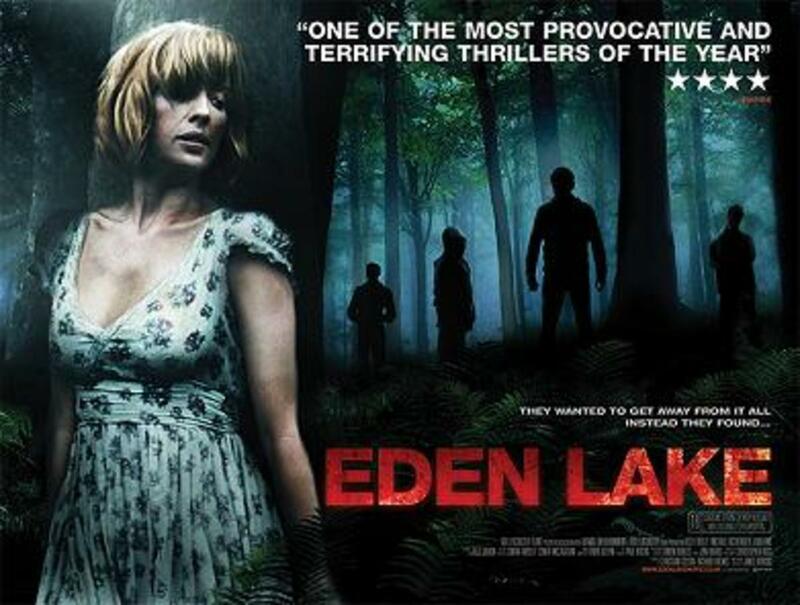 In respect of brutality wrong turn series is unparalal.But EDEN LAKE shocked me. 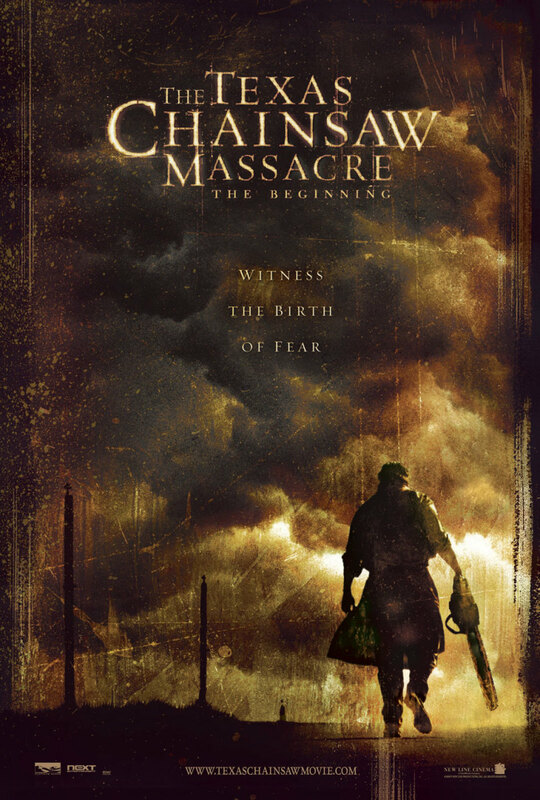 By The Chainsaw Massacre you are using the poster from the 2003 movie but your description is about the 2006 movie. Wrong turn 3 best movie. .
What about Vacancy......it's also great. The Hills Have Eyes movies (1st and 2nd) are extremely good and very similar to wrong turn movies. The descent movies scares will scares out of your heart. Thank you very much for this brilliant list! Well done! I haven't watched it yet. Added to my 'to watch' list. Whenever I ask my friends to watch movies with me, I always tell them that I love movies like Wrong Turn. And their reactions are "Eww". Wrong Turn is such a great movie. It looks real. From the list I've already watched Cabin in the Woods, The Hills Have Eyes and Texas Chainsaw Massacre. I don't know what to watch next but I want movies like scarecrow. 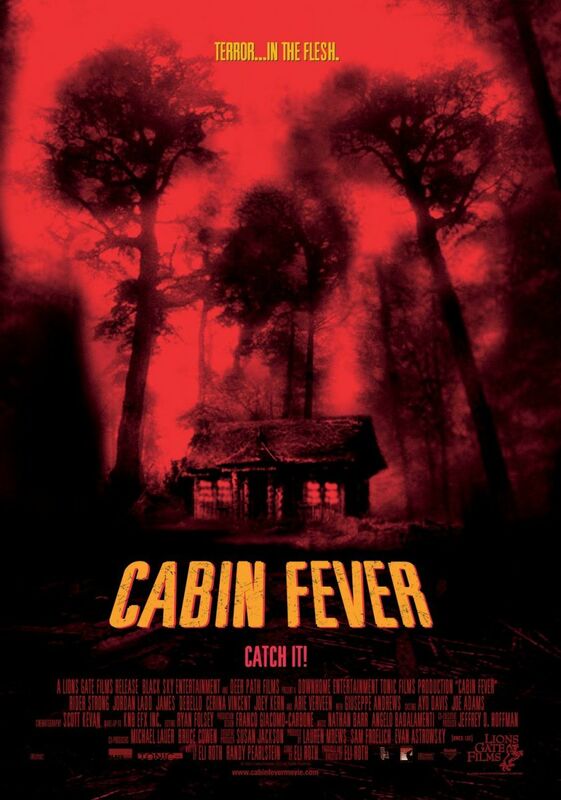 Thanks for sharing, I never knew Eli Roth made the Cabin Fever film, worth checking out.